The Fern and Mossery: Q and A: Can I Collect Moss in the Summer? Q and A: Can I Collect Moss in the Summer? Question: Can I collect the mosses in summer time from the forest? Answer: I respond with a question again, does the moss you want to harvest look to be in peak health? If the moss in your area looks dry or dormant in the summer, you may want to skip collection until cooler months. You'll want to collect moss that is healthy, green, and thriving. In my experience, it can be challenging enough to transplant healthy moss harvested from the wild into a terrarium environment. The moss receives a transplant shock from getting uprooted, it might dry out before you plant it, and it might be full of bugs or mold that might infest your terrarium (wash your moss!). 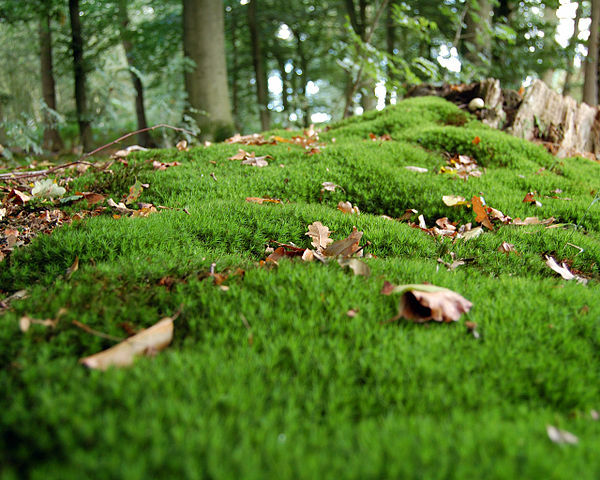 You may set yourself up for failure if you collect dry or dormant moss in summer months.